Fun and safety with our professional ski service! but also for your equipment! The running surface of your ski or snowboard may become scratched or bumpy because of ice, stones and twigs. 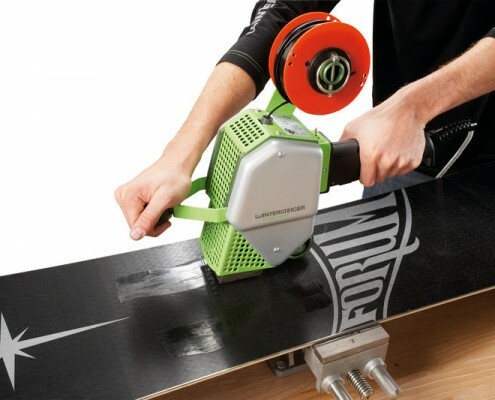 This may lead to reduced comfort, put more strain on the skier and increase the danger of accidents due to blunt edges! 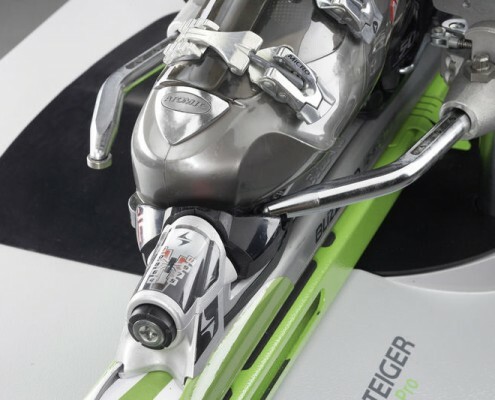 We offer our customers a professional ski service to make sure their equipment is in top condition! So get your skis or snowboard professionally serviced, waxed and polished! 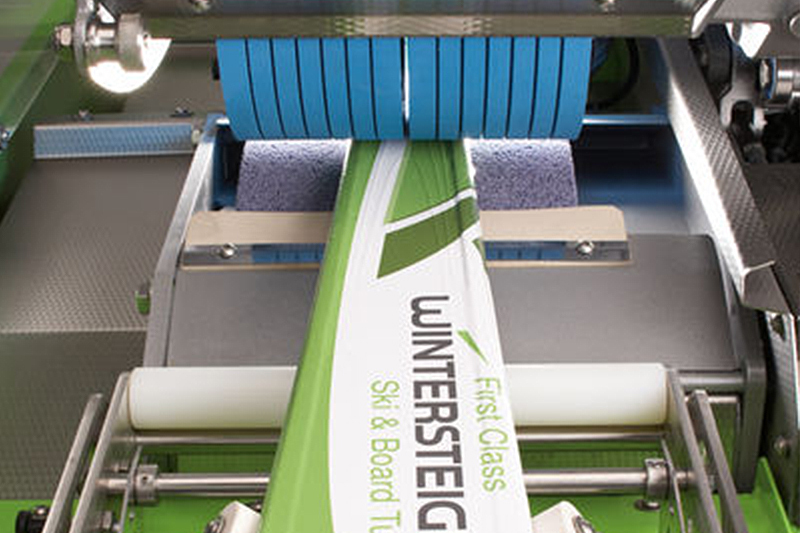 Sport Stubai uses ski and snowboard service machines by Wintersteiger, one of the leading producers in this field. 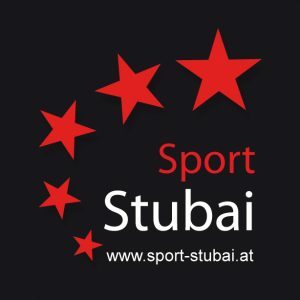 Wintersteiger is also the sole provider of ski service machines for the ÖSV (Austrian Ski Federation). 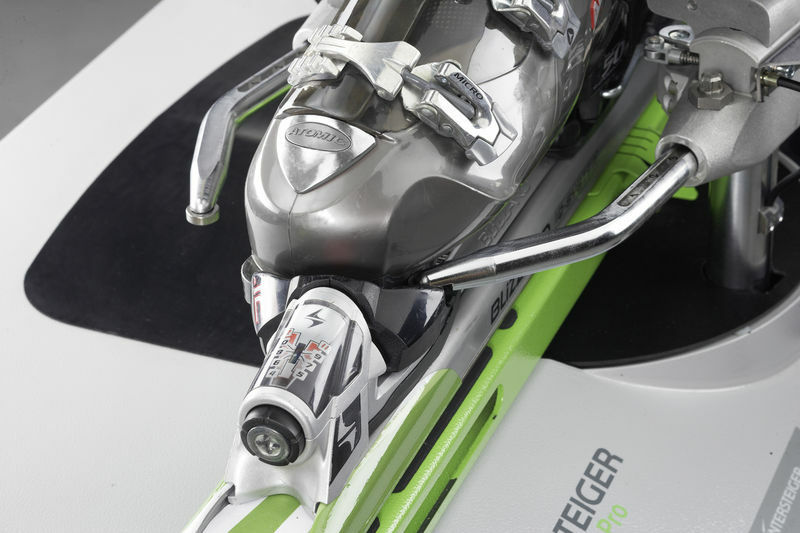 The remarkable success of the Austrian ski team proves that Wintersteiger ski service machines are among the best ones on the market! 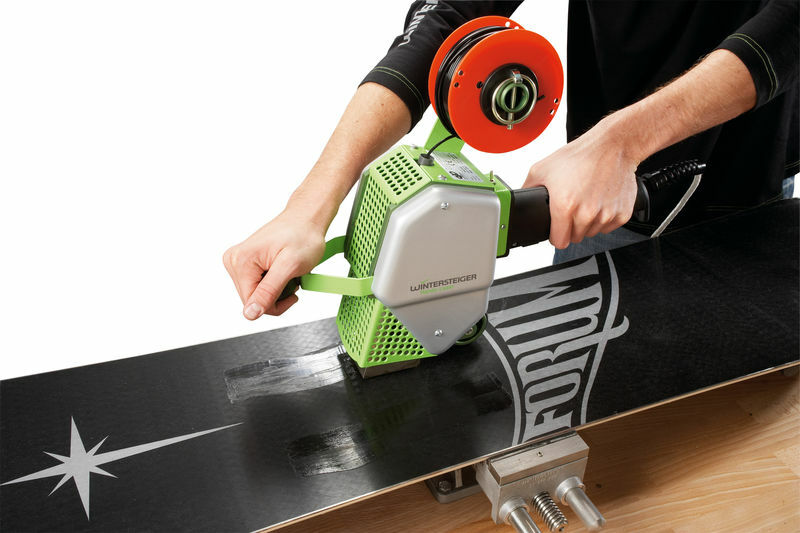 Basically, the ski binding holds the boot firmly which allows the skier to maneuver the ski. However, in the case of a fall, it should release the boot to minimize skier injury. 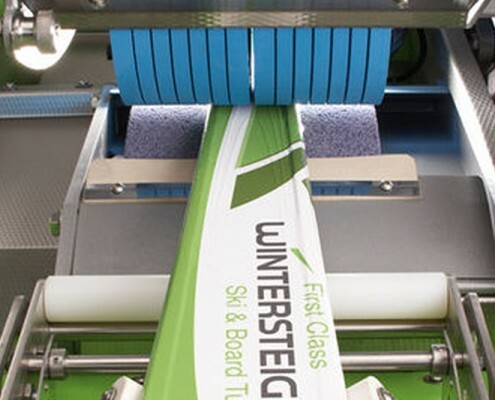 The computerized binding adjustment machine Speedtronic from Wintersteiger that is used in our shops allows us to guarantee to you that your binding is professionally mounted. Safety is our top priority! The price is dependent on what is required.